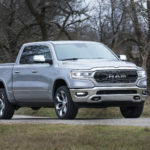 It’s fitting that the All-New 2019 Ram 1500 with available 5.7L HEMI® V8 engine offers a best-in-class maximum V8 towing capacity of 12,750 pounds1. 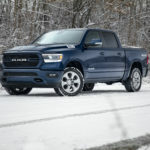 After all, the truck’s most recent accolade – the North American Truck of the Year award – carries more weight in the industry than just about any honor out there. 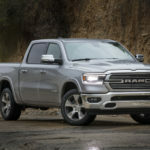 The North American Truck of the Year award is determined by a panel of 50 American and Canadian automotive journalists. 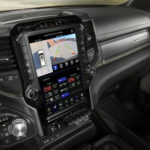 Members of this year’s panel cited the Ram 1500’s available eTorque mild-hybrid technology, luxurious interiors and available 12-inch Uconnect® touchscreen among their top reasons for selecting it over competing vehicles. 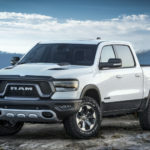 See more of the All-New 2019 Ram 1500 in the video below or, better yet, explore it in person by visiting a BusinessLink dealership near you. 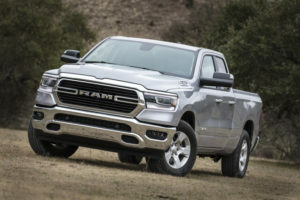 1Class based on light-duty pickups. When properly equipped. See dealer for details.